Ideal for storing knives and cutlery in the kitchen and keeping them conveniently close at hand. It is beautifully made and very designer-looking. 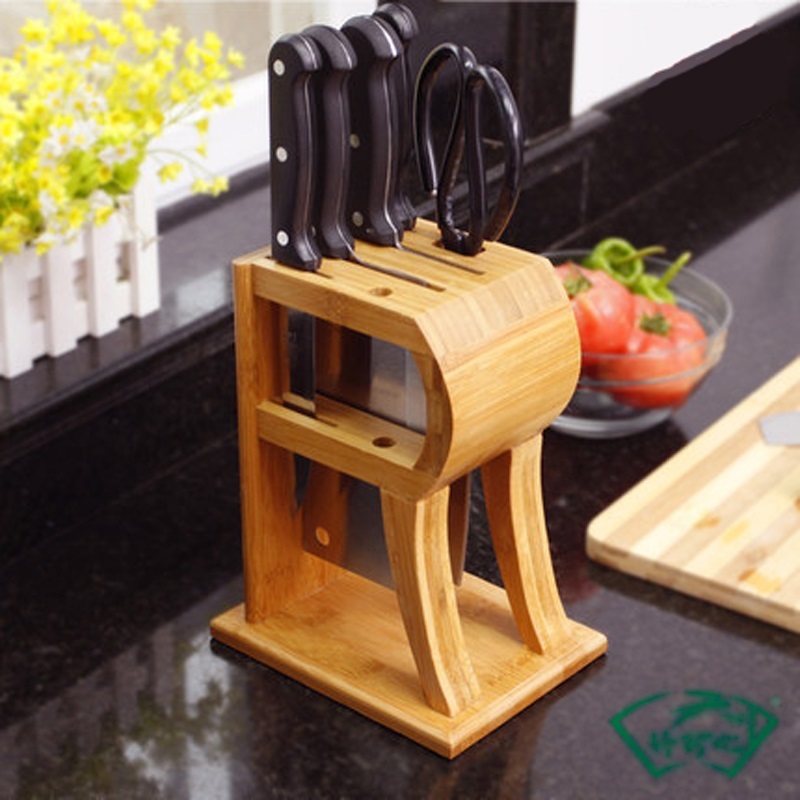 If you want something that looks classy on your counter but doesn’t have room for the big clunky knife blocks, this is the one! Package includes 1 x Knife holder, no knife, no accessories.